Grand designs can lead to headaches. We’ve all heard the sounds of thousands of paying customers – and video game journalists for that matter – screaming about EA’s utter failure to provide the product that they promised. 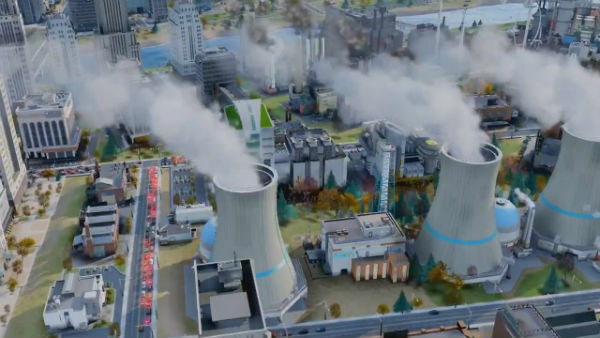 With the reboot of the SimCity franchise, an always-on internet connection is indeed required – even for single player – evoking memories of last year’s rocky Diablo III launch. EA Maxis are in the midst of probably the worst public relations crisis in the history of both companies. In short, too many people have tried to play SimCity over the last week. As silly as that may sound, that really is the reason. Servers have been backed up to the gills, meaning a lot of people can’t log on to play and some are being issued with a cheeky 20 minute countdown before the Origin client attempts to reconnect. EA Maxis have publicly apologised several times, owning up to their errors of not anticipating half of the gaming world all trying to log on at once. In an attempt to shoot for the stars, did EA Maxis fall on their sword? In this reviewer’s opinion, no. But they sure did step on a rake. The programming for SimCity has been altered with the transition to cloud servers being responsible for syncing and saving city content. You must connect to the Origin servers whether playing multiplayer or on your own private server. This is what has stung a lot of new players who were suddenly kicked off their server and lost their progress. 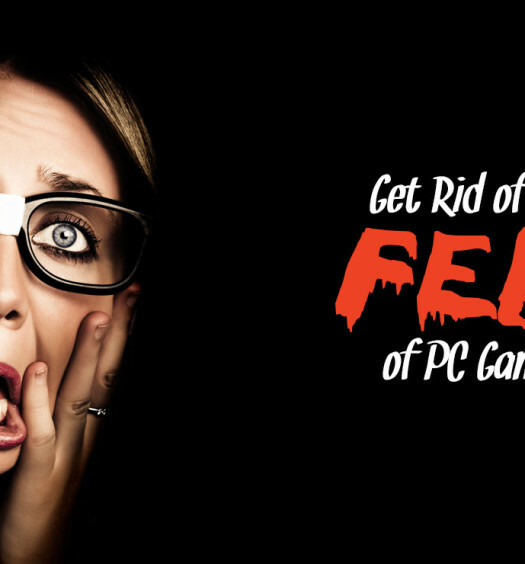 Maxis general manager Lucy Bradshaw said that the constant online connection is to “offload a significant amount of calculations to our servers so that the computations are off the local PCs and moved into the cloud” and “it wouldn’t be possible to make the game offline without a significant amount of engineering work by our team.” Some journalists are sniffing out conspiracy theories on the always-on DRM, but for now let’s take Lucy’s word for it. True to form for simulating a growing population, the focus has also moved to regional management. SimCity doesn’t wants you to create one sprawling megalopolis anymore, that’s been covered in the last four game of the series. With a fixed boundary of your city’s land plot, your challenge is to specialise the city according to its available resources and make every block within the boundary work to its potential. You can focus on extracting natural resources for profit, attract tourists with gambling and cultural sites or develop and produce technology. This specialisation is what makes your city unique, and what makes you look forward to starting your second and third city. Smell that? That’s the smell of industry. The idea of interlacing a world of cities (divided into servers) so that players may cooperate is at the heart of what SimCity has been designed for. You can send a fire truck to help your neighbour in exchange for them taking away your excess garbage, you can sell resources and essential services such as water and electricity. The potential is enormous, however the practical execution of such an online system, when it’s overcrowded like it’s been for the past week, is why it struggles. Even now, after huge server upgrades, regional sharing bugs still exist that don’t allow you to build according to other city upgrades in the region. I’m sure that’s on Lucy’s to-do list as well. SimCity has had some serious teething problems, then, but one can’t overlook the fact that almost every other aspect of this game feels good. The tutorials, despite some minor bugs, tend to pop up when you need them most and coach you through the issue that your sims are having at the time. The UI is intuitive, but takes a while to figure out with dozens of little buttons on the screen. Once you know all the symbols, it’s easy. SimCity has had some serious teething problems, then, but one can’t overlook the fact that almost every other aspect of this game feels good. Cumbersome mayoral duties such as piping water and constructing power lines have been removed, the road is the only conduit needed for essential services. Charts on crime, pollution and education are all gone, replaced with attractive overlays in the city view that highlight the problem spots. The traffic model isn’t perfect, your sims will always opt for the shortest most direct route and won’t pull over when emergency vehicles are dispatched with sirens blaring. But for the most part the GlassBox simulation engine seems to do its job just fine with your sims building homes, seeking employment and then buying happiness with their money. Once you have a road in from the highway, as in previous SimCities you must fill your settlement by zoning residential, commercial and industrial areas. Then the satisfying “plopping” begins. Watch the happiness of your citizens rise when you build them a soccer field or a hospital. See the traffic disperse as you upgrade from dirt road to a paved avenue. Then level it all with the bulldozer and see it come crashing down, if you wish. Plenty of players have bitched about the lack of an “undo” button, (after throwing down a $40,000 recycling plant in the middle of a wealthy neighbourhood I can sympathise) but it teaches a hard lesson. In the real world, mayors must live with the repercussions of their decisions AND their mistakes when running a city. So should you in your virtual city, so think twice before you plop. Prior preparation prevents poor plopping. The soundtrack could not have been crafted more cleverly, soft string orchestras follow the mood of your town as it grows into a full fledged city. Zippy flute and piano solos whisk you into a world where you, the mayor, are in charge of making everyone happy. Animations are impressive, especially when you end up demolishing the high rise buildings that you worked so hard to build. The legacy of the fifth instalment of the SimCity franchise will unfortunately be it’s horrendous launch, but you have to give the developers credit for creating what should be – and what I think is – the pinnacle of the series. 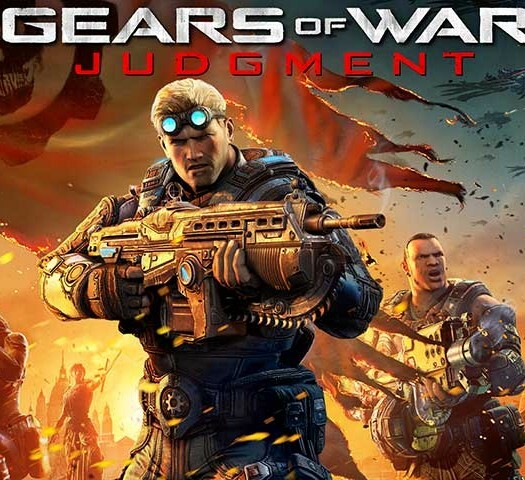 The online DRM issue is still a very large elephant in the room, but one can hope that when the servers finally catch up to the demand players have put on them, we’ll finally see what this incredible game is capable of. A review code for SimCity was provided courtesy of EA. 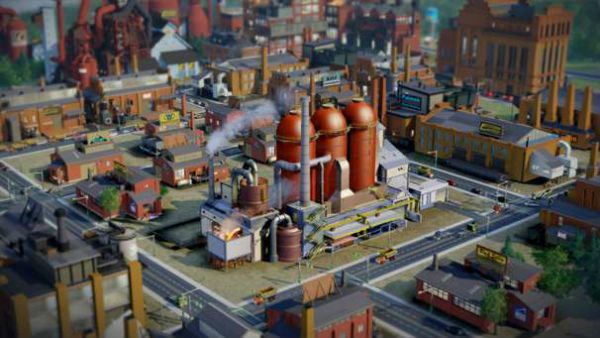 Blemished by a bungled launch, SimCity will hopefully rise to its potential as server issues are addressed and patches update the bugs. Mayors, stay patient. Rome wasn’t built in a day.